Make a vacation of your Ravinia visit at one of the many nearby hotels. 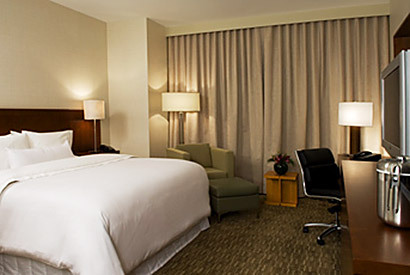 The Renaissance Chicago North Shore Hotel is located in the prestigious North Shore of Chicago and is the closest full service hotel to the Ravinia Music Festival. The Chicago hotel is where style and comfort is perfectly blended with service and convenience. The hotel has 385 beautifully designed and newly renovated guest rooms. The Renaissance is one of four suburban Chicago hotels to be awarded the AAA 4 Diamond award for the sixth year in a row! Home to Ruth's Chris Steak House and located near several restaurants and area shopping malls. Amenities available to enjoy include our fully equipped fitness center, indoor heated pool, outdoor sundeck and patio and free business center. Call (847) 498-6500 for reservations and/or more details. 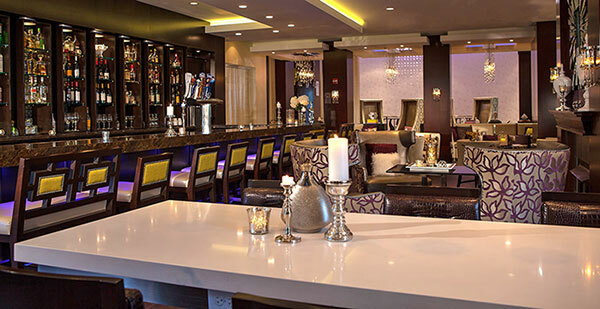 Ideally located just 10 miles southwest of Ravinia in the prestigious North Shore area of Chicago, the Hilton Chicago/Northbrook prides itself on providing luxurious accommodations and exquisite hospitality. The Hilton Chicago/Northbrook is known throughout Chicagoland as the premier hotel in the area for its world-class facilities and services. Featuring 248 elegant guestrooms that offer deluxe amenities designed to pamper you. All of our rooms and suites feature the exquisite Serenity Bed by Hilton, which includes fine, European-style 250 thread count linens, triple sheeting and luxurious pillows and throws. Additional guestroom amenities include large work desks, ergonomic desk chairs, high-speed Internet, three phones and data ports. Enjoy remarkable cuisine in Allgauer's on the Riverfront, our award-winning restaurant, or just relax in our refreshing indoor pool, whirlpool spa and sauna. For more information on area attractions, activities or shopping or for reservations call us at (847) 480-7500 or visit www.northbrookallgauers.com. Upon making reservations be sure to request the Ravinia Preferred Rate. Four Seasons Hotel Chicago and The Ritz-Carlton Chicago welcome Ravinia patrons to experience two residential palaces located in the heart of Chicago's Gold Coast community. Experience the most attentive service in the comforts of a classic European setting. 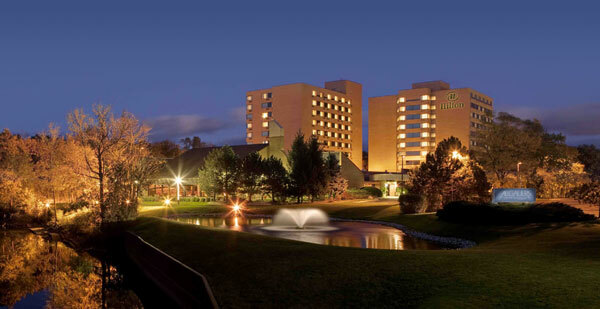 The Hyatt Deerfield is located 10 short minutes away from Ravinia at 1750 Lake Cook Road in Deerfield. The Hyatt Deerfield is a full service hotel. Please call 1 (800) 233-1234 for reservations. The Deerfield Residence Inn is located 5 miles from Ravinia Festival. The hotel features 128 suites that come with fully equipped kitchens and living room areas. Complimentary hot breakfast included. Evening social hour Monday through Thursday. Relax in our outdoor pool or exercise room. 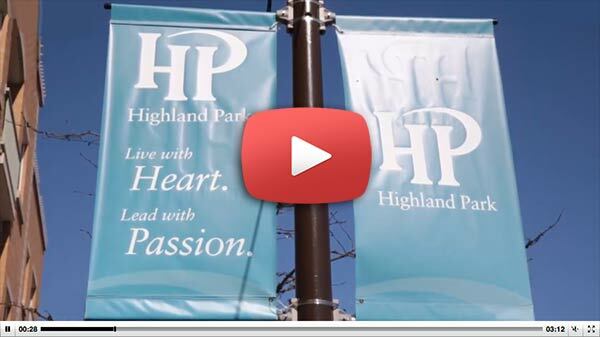 Highland Park, Illinois - Community Network This site is loaded with information about the city in which the Ravinia Festival is situated. The Highland Park Historical Society Interested in studying the history of the Festival? During your visit, check out the Highland Park Historical Society's impressive Ravinia Festival collection.